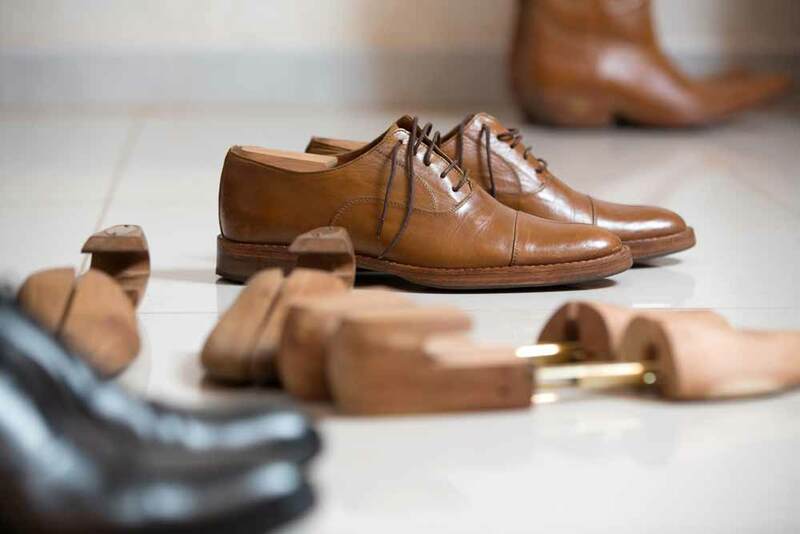 Store leather shoes with a cedar shoe tree. This will help retain the shape of the shoe as well as reduce moisture and odors. To freshen shoes, use Ralyn Shoe Deodorizer to remove odors. Use Ralyn Leather Lotion to condition and moisturizes the leather. Using this product will help maintain the life of your shoes.